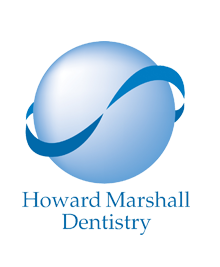 At Howard Marshall Dentistry we aim to consistently improve our service to all our patients. In order to achieve this we would like to hear from you regarding any thoughts you may have on how we can better deliver our dental services. Please help us by taking a few minutes to complete the feedback from below. "Thank you for such an amazing job on my veneers! They are the best I have ever had by absolute miles, and it is so good to be able to smile without being self conscious of my teeth. 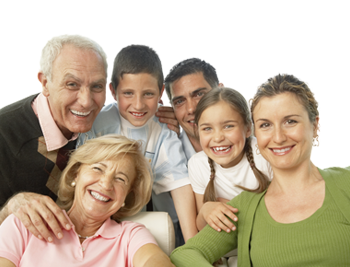 Also very gentle, efficient and the least pain and discomfort experienced at the dentist. Thank you"